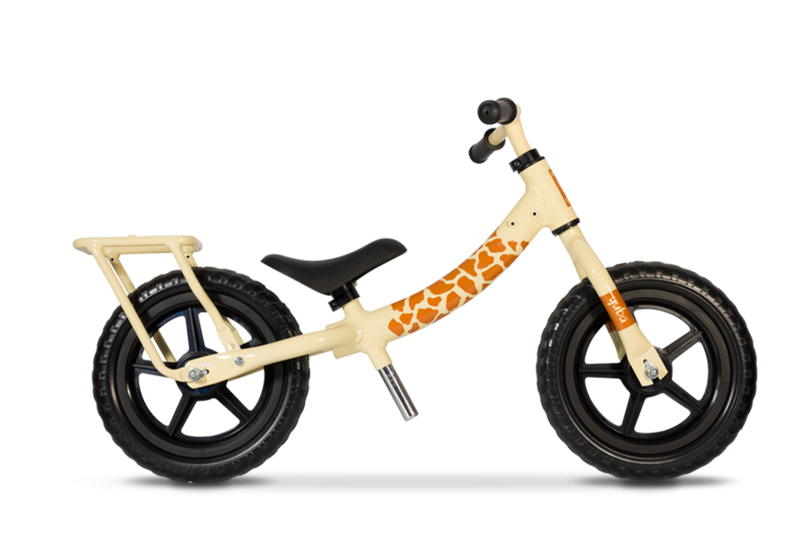 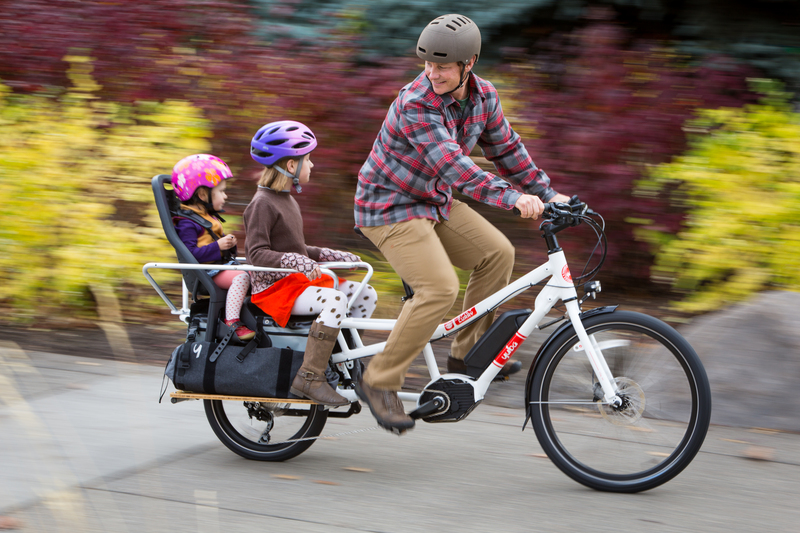 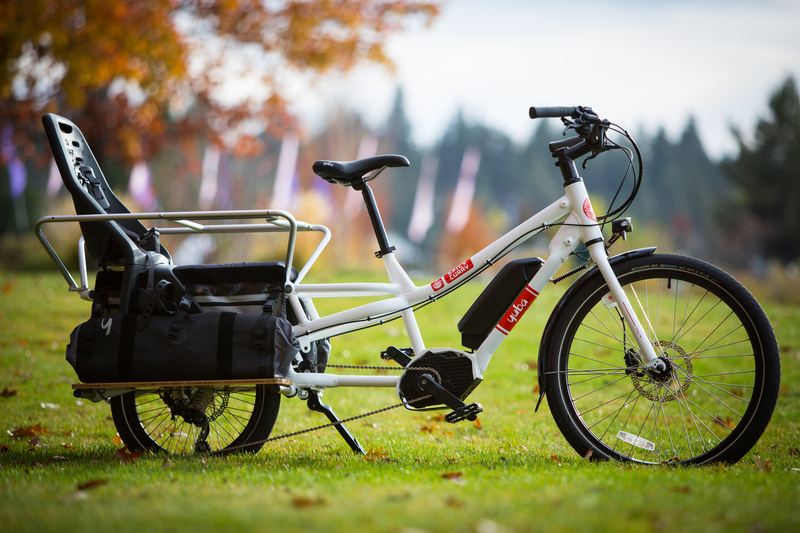 Yuba bikes are two-wheeled freedom machines for families or anyone who loves to bike with things, but needs a little help up a steep hill or across a long-distance stretch. 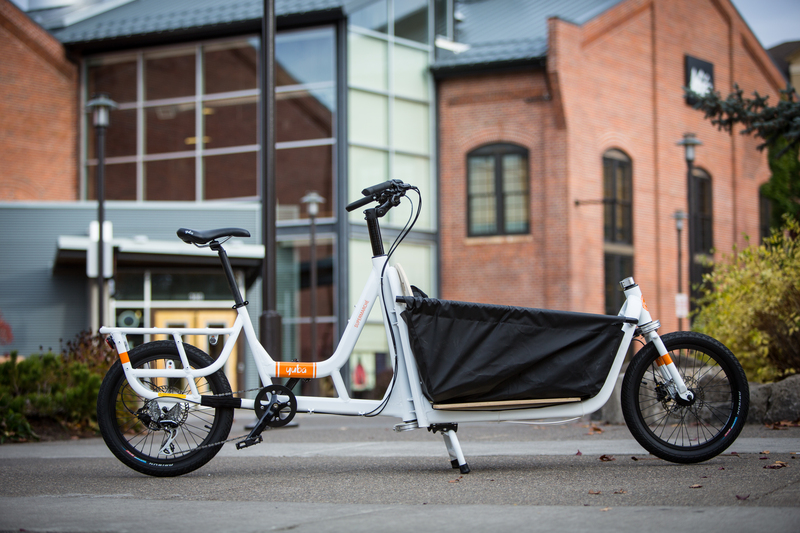 Load these bikes to your heart’s content, and suddenly you’ve got a viable alternative to the bus or your car. 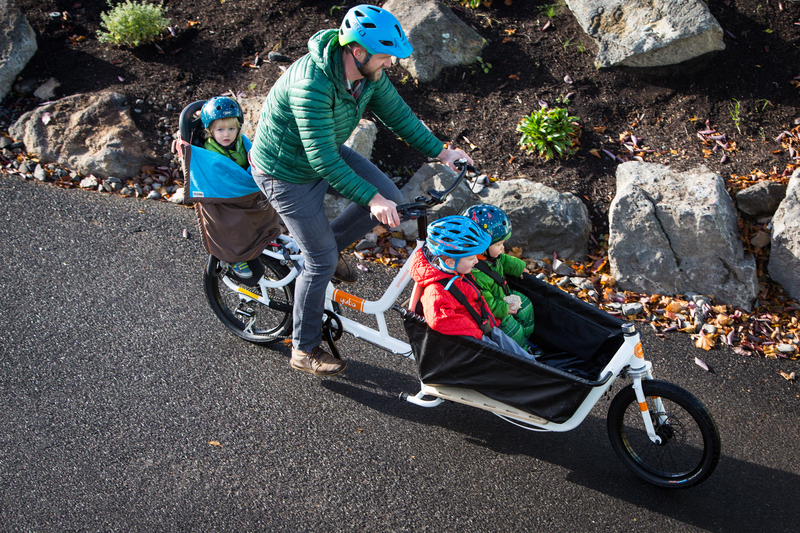 Be a hipper, healthier, and happier family—and still be on time to soccer practice.